The Miss Universe 2010 pageant is just around the corner and Critical Beauty is thrilled to cover the event which will be held in Las Vegas for the first time since 1996. 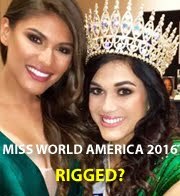 I have been following the pageant for many years, and there's no doubt that Miss Universe is my favorite international beauty pageant. As a critic, I have seen the pageant's evolution from being the world's most exciting and elegant beauty spectacle to being the world's most entertaining yet most predictable beauty event. I say predictable because chances are that at least seven countries who had placed in the last 5 years will place again this year, and your guesses are just as good as mine. As a pageant fan, I save some room for unquenchable thrill (and self-imposed euphoria) because no matter how the pageant turns out - whether or not it's to your liking - it's not easy to ignore it. The pageant bug is an omnipotent entity and once your bitten by it, you're stuck with it! A preliminary swimsuit show had been scheduled for August 20th, but due to poor ticket sales the show was cancelled. If you plan to attend any of the events but haven't purchased your tickets yet, what are you waiting for? Go to the Miss Universe section of Ticketmaster.com and buy them now! While we're waiting for the contestants to arrive, photos of national costumes of some of the delegates have been posted on Facebook and message boards. Say what you want about Miss Australia Jesinta Campbell's costume (ugly? bizarre? un-Aussie? ), but I happen to like it. It's different, in a rather outré way - and succeeds in incorporating indigenous and synthetic elements while attempting to fuse external influence (the Flamenco-inspired multi-colored skirt). 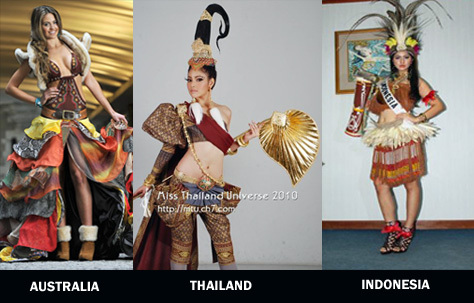 It is definitely far more intriguing and innovative than Miss Thailand Fonthip Watcharatrakul's elephant-inspired costume and certainly less of a cliché compared to Miss Indonesia Qory Sandioriva's generic, feather-studded meaningless costume. What do you think? On the other hand, I've been totally dumbfounded by the costumes of the following candidates: France, Belgium, and Romania. There are so many beautiful regional costumes in France, but Malika Ménard's costume reflects anything but inherently French. An Eiffel Tower figure on a black beret? Stuff you can get in any souvenir shop. The dress, though drapes nicely, looks like a generic bridal dress enhanced with the tricolors. It's obvious that not much effort was put into making this costume. Miss Romania Oana Paveluc's costume is supposed to represent flora and fauna along the Danube River, but what exactly is the significance of a pelican (which looks like a road kill) nestled on Paveluc's bosom? 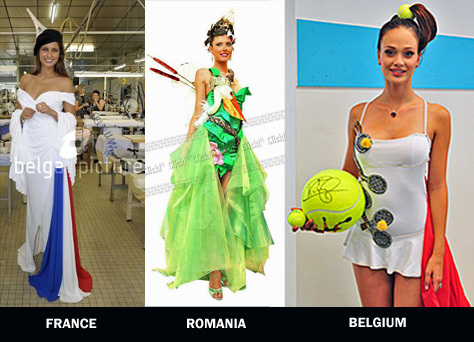 And what about Miss Belgium Cilou Annys who has the Flemish word for cheap ("goedkoop") written all over her tennis-inspired costume? Is she trying to tell us that tennis is Belgium's national sport, even though football is the most popular? And why is she carrying a normal-size tennis ball and another ball bigger than Somalia's national bank? 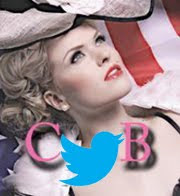 Wanna share your thoughts about the pageant? 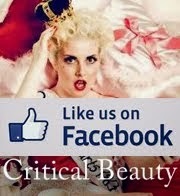 Come join us in Facebook!